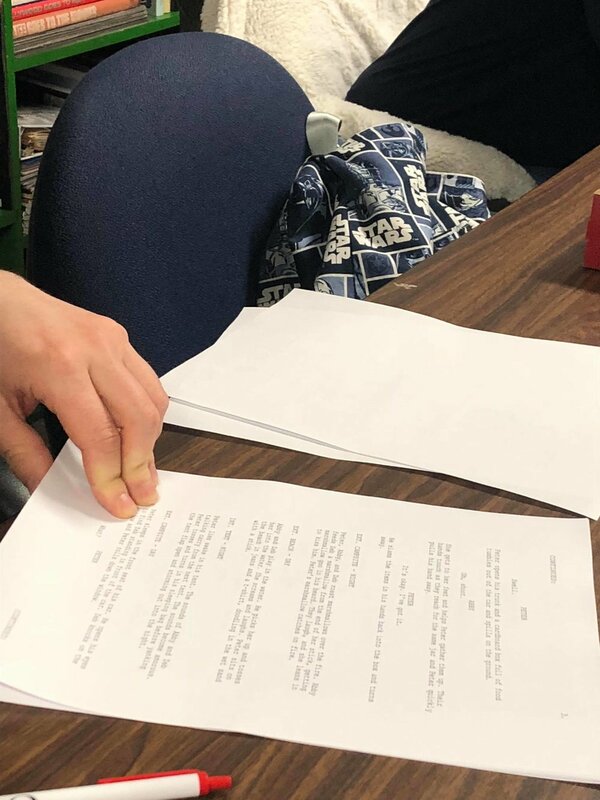 Scripts and Screens — Grey Rabbit Theatre Co.
On March 16th, 2019 at 7:00 pm, Grey Rabbit Theatre Co. in association with the New Brunswick Film Co-op Script and Screen event! This quarterly event is designed to engage writers and discuss the creation of their scripts. Film and theatre writers are welcome. Grey Rabbit Theatre Co. hopes to promote both film and theatre with this project. 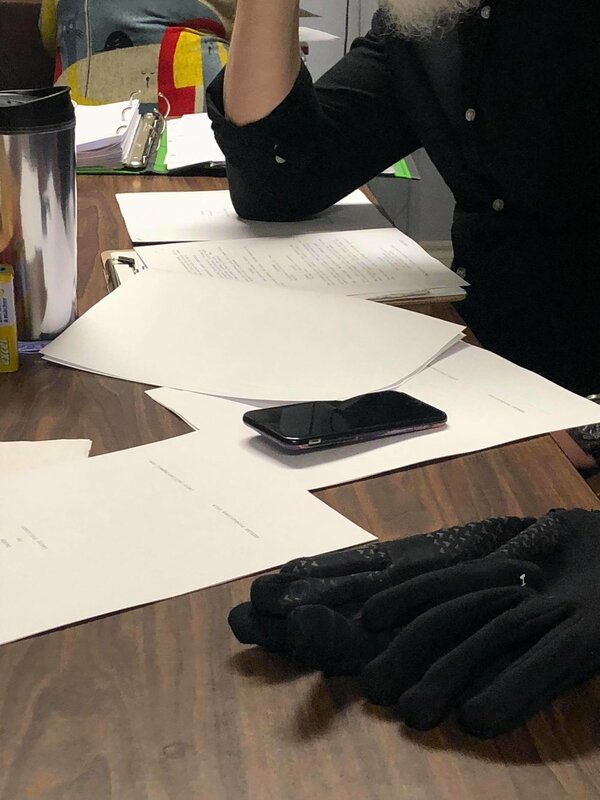 GRTC founder Laura-Beth Bird says that “many new scriptwriters are unsure of their work.” She hopes that “this writing lab will help them discuss their idea’s.” Bird believes that discussing storylines and promoting collaboration and conversation will help the community grow. Both theatre and film experience the same creation problems. This lab series hopes to encourage productive discourse and ideas. This event took place in NB Film Co-op resource centre, located in the basement of the Charlotte Streets Arts Centre on March 16th, 2019 at 7:00 pm.